Public debt is almost the textbook definition of a necessary evil. Extremists on both sides can argue for or against it, but it’s not likely that debt will be going away anytime soon. 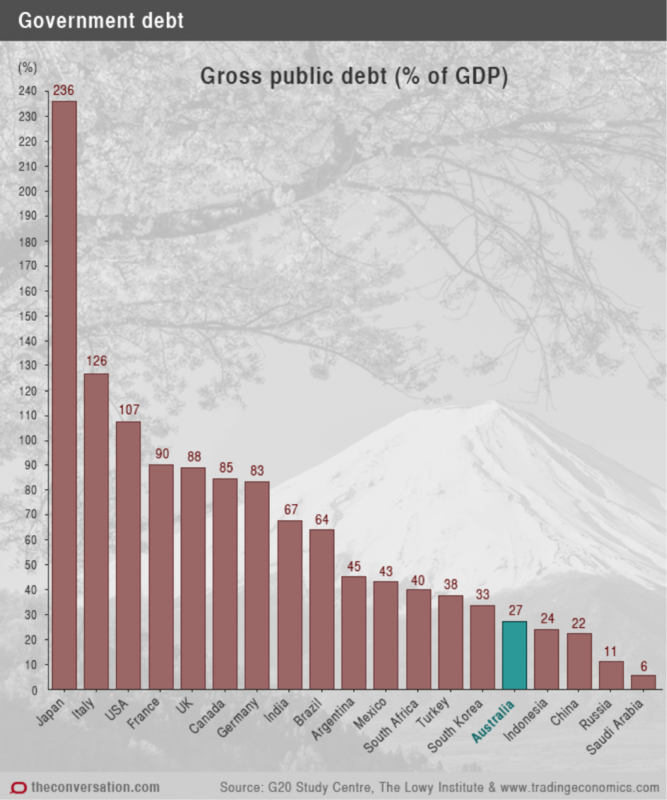 However, the actual debt number is somewhat of a mystery and open to interpretation (and manipulation) depending on the source. Public debt is an important part of American discourse. The modern American should be mindful of public debt because it has the potential to affect the entire country, and future generations. The government cannot simply vanish overnight. There are too many benefits to having the government around, and shrinking it too much might neutralize whatever good it can accomplish. However, complete redistribution of funds is an extreme that rarely has the intended benefit. Consider how we borrow money to understand how debt works. When you want to buy yourself a home, you need people to perform certain transactions for you. You need a realtor to get you keys and negotiate your sale. They provide you comparable property prices and guide you along. You need a banker, or lender, to lend money. You need a recorder to record the deed, and so on. Some people can do these things for themselves, so they may not need so many middle men. If someone bought a house in cash, for instance, they wouldn’t need a lender. The vast majority, however, do need these services on some level. The government is a similar function. So borrowing that does occur should facilitate the necessary functions of that system, without hampering the transaction (private enterprise, in this case). Now, if we could only come to some consensus as to what that might look like.